Is is always a pleasure to showcase whats expected to release in the near future, and each day we try and do our best at it. 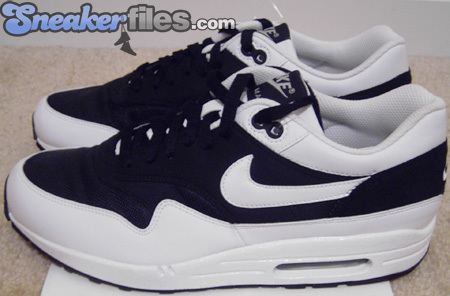 We received new pictures of a Sample Nike Air Max 1 expected to release January 2009. 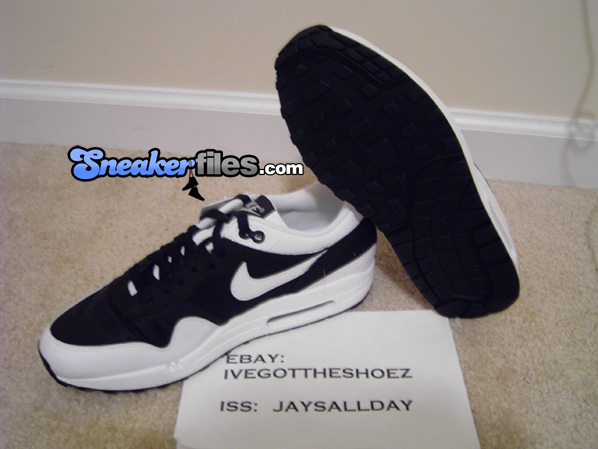 This pair is dubbed “Tuxedo” due to the Black on White color-way. 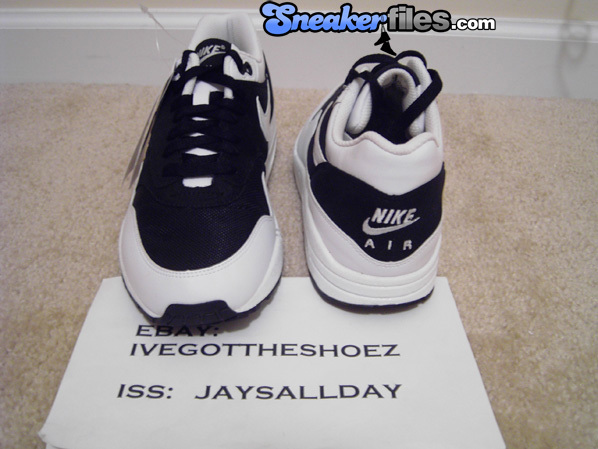 Our friend Clark has listed his deadstock pair on eBay, and if your a size 9 today is your lucky day. 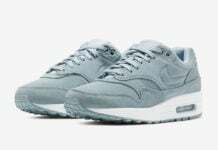 does anyone knwow if air max ones are any good for cross training? @E-MAN. they r sumwat. 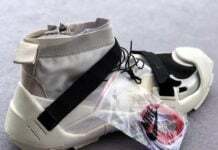 just get backup pair just n case, bcuz u kno how nike does it every now & then, downgrade on quality. u betta off wit da cst series. but otha than dat i like deez. Overall pretty clean IMO! A possible cop. 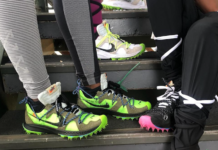 Does anyone know anything more about these shoes? like where the will be sold and stuff?